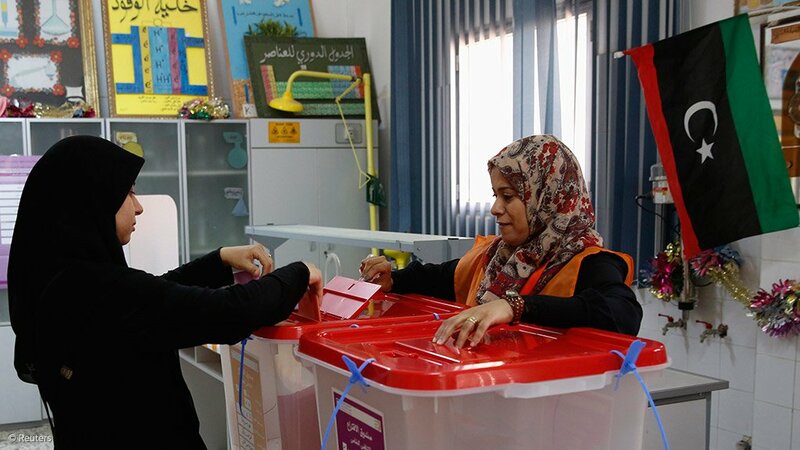 United Nations (UN) Special Envoy to Libya Ghassan Salame has said he expects elections to take place in the war-wracked country in the early 2019. The announcement on Thursday is the first official acknowledgment that elections in Libya will be difficult to hold on December 10, as had been agreed by rival leaders at a Paris summit in May. The existence of two rival legislatures - the internationally recognised Government of National Accord in Tripoli and the eastern-based House of Representatives (HOR) – each with its own central bank and national oil company - is indicative of the country's plight as it tries to enact the necessary reforms and, ultimately, hold elections. Salame, who is the sixth UN envoy since Gaddafi's ouster in 2011, said clashes between rival militias in the capital Tripoli in September served to highlight the delicate security climate and worked as an incentive to demobilise and integrate armed groups into the formal security apparatus.